We reported initially that almost 42 new brands of phones which are manufactured by the Chinese firms will be sold by AndoirdGuruz, because as of now there is not integrity in the term of distribution of the devices and this new retail distribution chain for these phones will make sure that customers will not face much of the problem. So by this we can expect the variety of the phones which will be available in the Indian market, the reason behind this is the majority of the population in this high-population country has started using smartphones, even if not the high-end devices still low-end Android phones are very much popular in India. 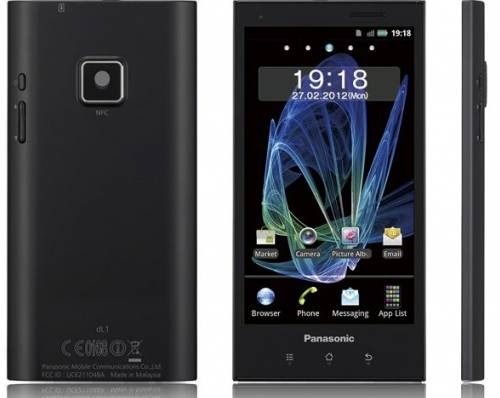 Looking at such a huge demand, Panasonic has also decided to jump in the market. In 2000, they tried to jump in the market, when box-shaped phones were being used in the country but they failed and opted out, but this time when the scenario is completely different from what it was before they have opted to use another plan this time but not jumping in straight but to choose a partner for the distribution of such phones and they will just test their strategy by playing indirectly in the Indian Smartphone market. They will have their mobile phone built from the third party and if BGR to be believed then the next smartphone may be available by the end of the next month and they will be releasing the series of smartphones covering all the prices range in India. Well, let’s see how does this experiment goes on the Indian Market specially when they have already exited the European market due to unprofitable business. We will keep you updated when the phone is launched by Panasonic.